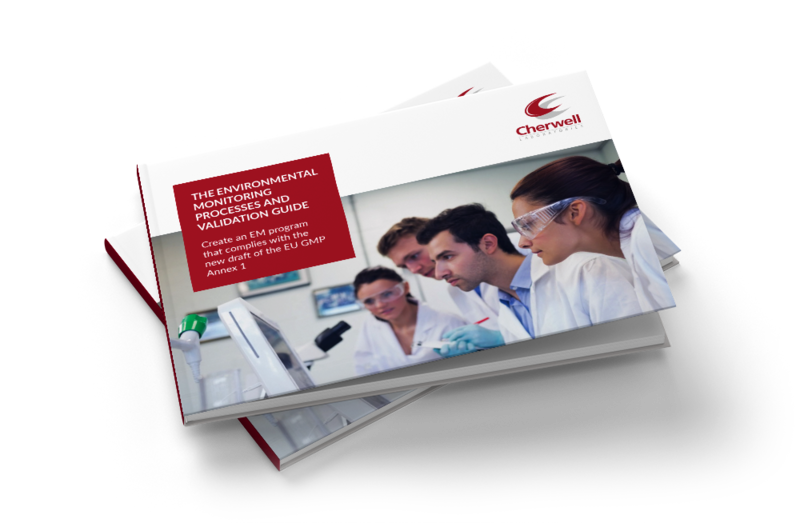 Cherwell Laboratories is a leading supplier of prepared microbiological media and environmental monitoring instrumentation for the pharmaceutical and related industries. Understand the key changes and challenges of the EU GMP Annex 1 draft revision. What will it mean for your environmental monitoring processes? Receive the latest articles as they are published.